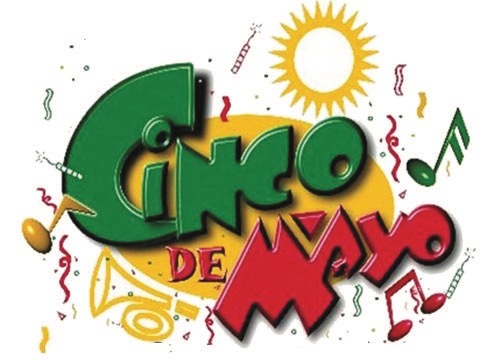 Cinco De Mayo celebrated on May 5th, commemorates the Mexican army’s victory over the French at the Battle of Puebla in 1862, according to history.com. In 1861, Benito Juárez became president of Mexico, a country in financial ruin. He failed to meet his debts to European governments and France, Britain, and Spain sent naval forces to demand repayment. After negotiating with Mexico, Britain and Spain withdrew, but France, ruled by Napoleon III, choose to use this opportunity to make a dependent empire with Mexican territory. A French fleet stormed Veracruz, Mexico, forcing President Juárez and his government to retreat. Six thousand French troops, led by General Charles Latrille de Lorencez, went to attack Puebla de Los Angeles, a small town in east-central Mexico. President Juárez hastily put together a small army consisting of 2,000 loyal men and sent them to Puebla to fortify the town. On May 5, 1862, the Mexicans, led by General Ignacio Zaragoza, defeated the well prepared French, with almost 500 French casualties and less than 100 Mexican casualties. The victory at Puebla represented a symbolic success for Mexico and strengthened the resistance movement. With intervention from the United States, France withdrew after six years of fighting. Today, in Mexico, Cinco De Mayo is mostly celebrated primarily in Puebla with military parades, reenactments of the Battle of Puebla, and other traditions. Many Mexicans do not celebrate Cinco De Mayo, as it is not a federal holiday. In fact, Cinco De Mayo is more widely commemorated in America, although most people mistakenly think that it’s a celebration of Mexican Independence Day, which is actually honored on September 16.